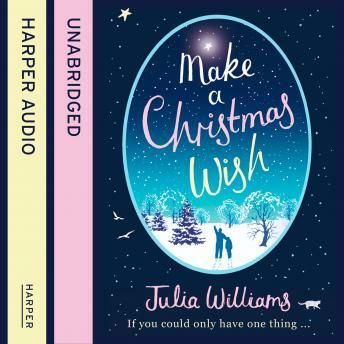 A HILARIOUS and JUST-A-LITTLE HEARTBREAKING FESTIVE TREAT for anyone who's looking for a little bit of MAGIC this CHRISTMAS TIME! Last Christmas, when Livvy was knocked down in the supermarket car park she certainly wasn't ready to actually be dead! For months now she's floated on the edge of the afterlife, generally making a nuisance of herself. And she's not ready to go just yet! She's furious about the new woman in her husband's life and she's worried about her beloved son who doesn't seem to be adjusting to life without her at all.